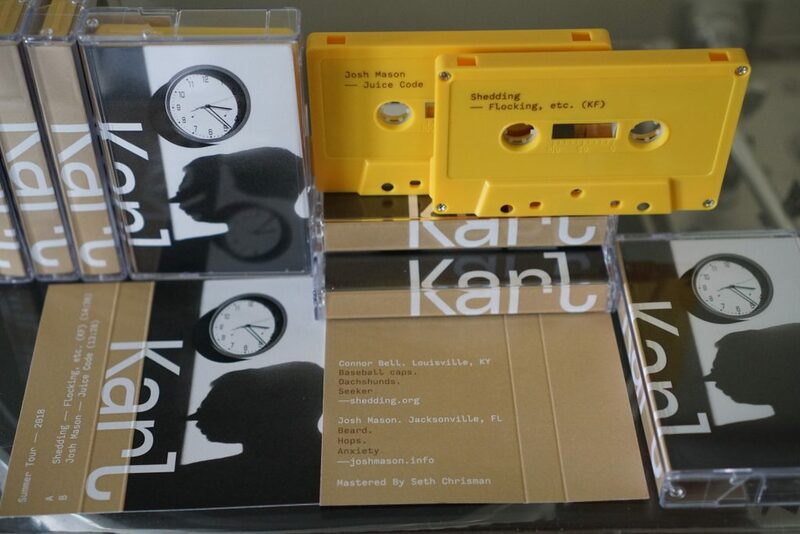 hello, josh and i just wrapped up a tour and the remaining copies of the ‘karl’ split tape we did for the tour are available on his bandcamp page now. the nice peoples at never nervous just posted a little interview where i talk about my work process for the tunes that would eventually be compiled on “plod and play”. vol. 1 is available on city state tapes. vol. 2 is available on obsolete staircases. two-ish week summer tour with josh mason is coming together with a new cassette release due in time for that. stay tuned.